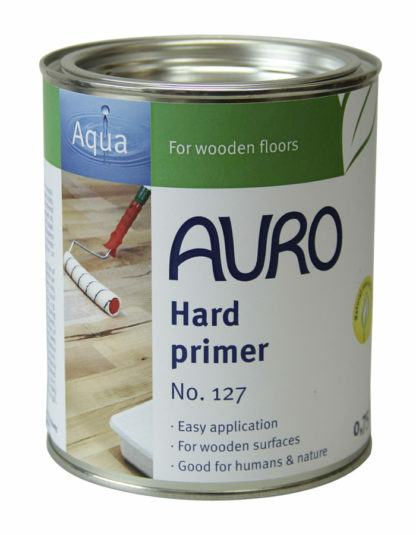 Solvent-free primer for wood and wooden materials not rich in active substances, for subsequent coating with Aqua Paints no. 250, 260, Floor paint no. 267 or Wood wax no. 187. 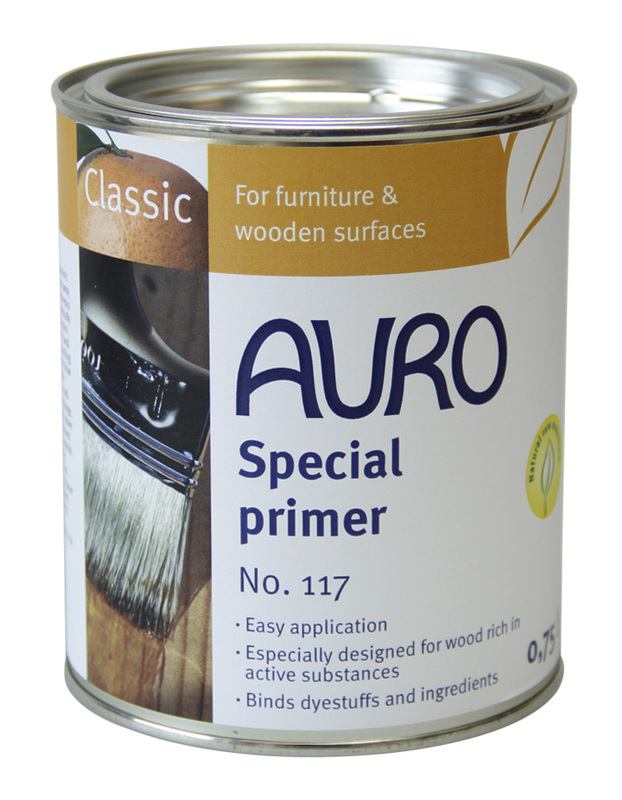 Prime wood types rich in active substances with Special primer No. 117. Apply evenly crosswise with a brush or roller. 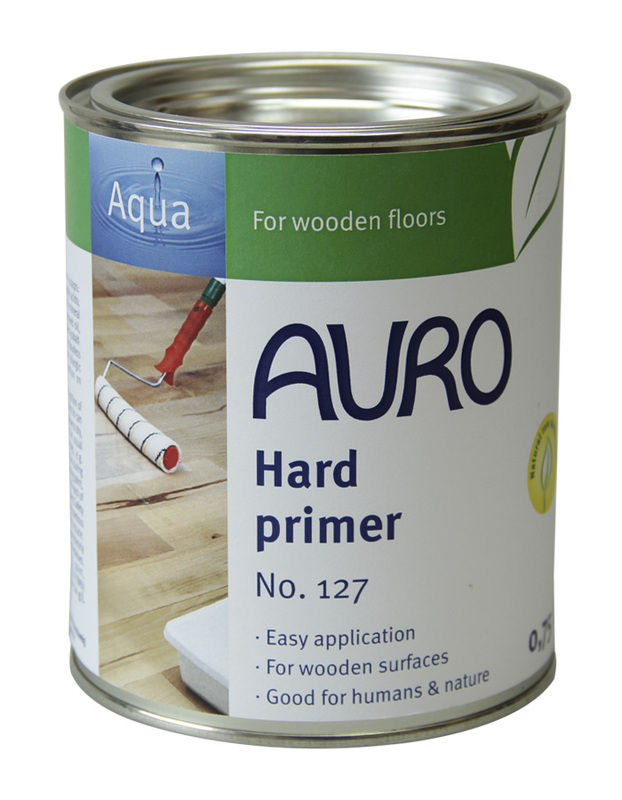 The surface can be reworked after 24 hours with AURO Aqua paints or wood wax. The Hard primer no. 127 is not suited for use on wood types rich in active substances. 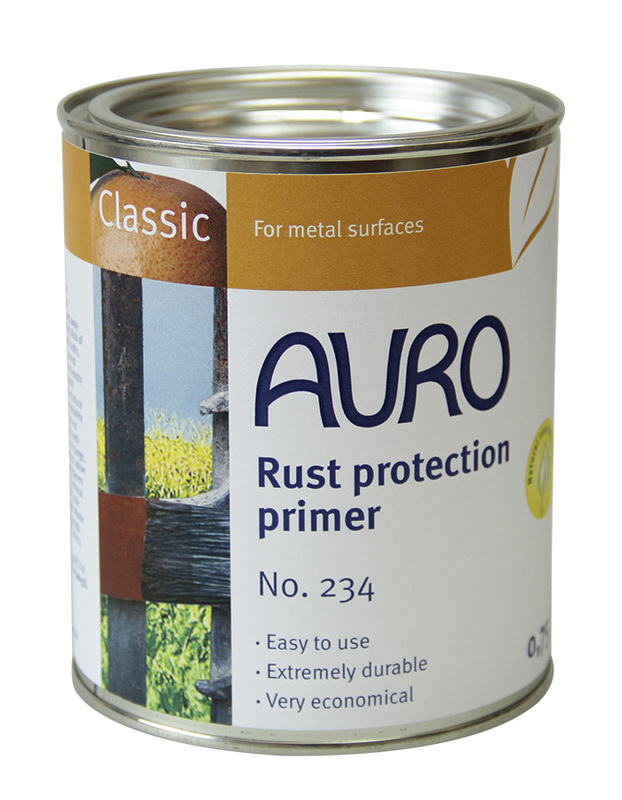 For these surfaces, please use the AURO Special primer no. 117.